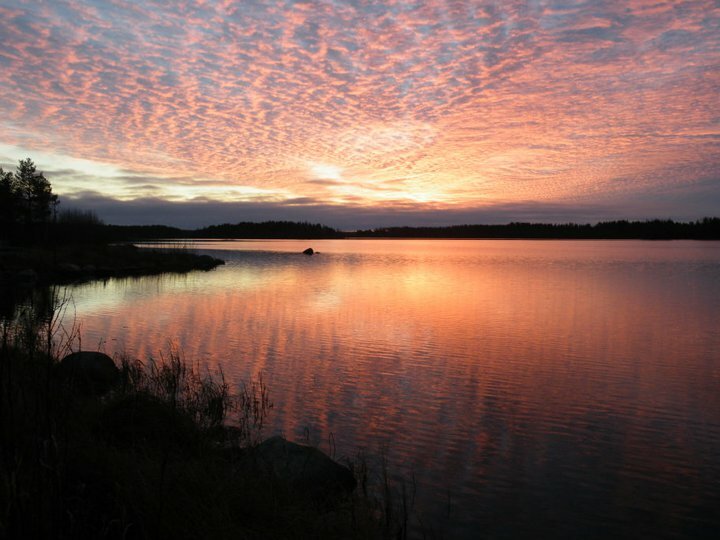 The term Kota comes from Saami people, they are living mostly in Lapland which today encompasses parts of far northern Norway, Sweden and Finland. They are also found on the Kola Peninsula of Russia. Traditionally, the Saami had variety of livelihoods, including coastal fishing, fur trapping, and sheep herding. Their best-known means of livelihood is semi-nomadic reindeer herding. Nowadays, only a minority of the 80 000 Saami are still connected to reindeer herding. The Kota translate "hunting shelter" in Saami, is an hexagonal cabin made of wood with a fireplace in the middle. Used for shelter against cold weather and wild animals. 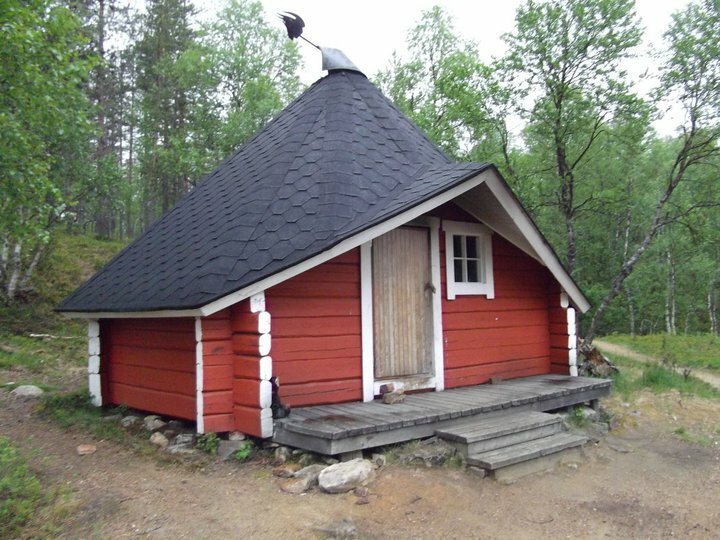 At the end of 90s, a Saami decides to open this traditional shelter for tourists staying on his land in Lapland. Our daughter who studying during a year in Finland made us discover the Nordic culture. That is why we offer you to break your habits for a stay in the spirit of those faraway country.